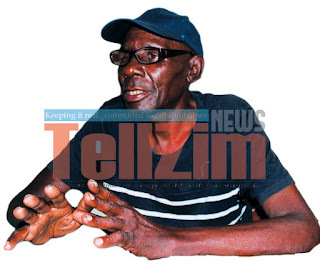 MASVINGO – The late Francis Zimuto, popularly known as Black Jesus – the war veterans leader famed for his one man march from Masvingo to Harare to press for British financial support for the country's Land Reform Programme, has been described as a hard worker. 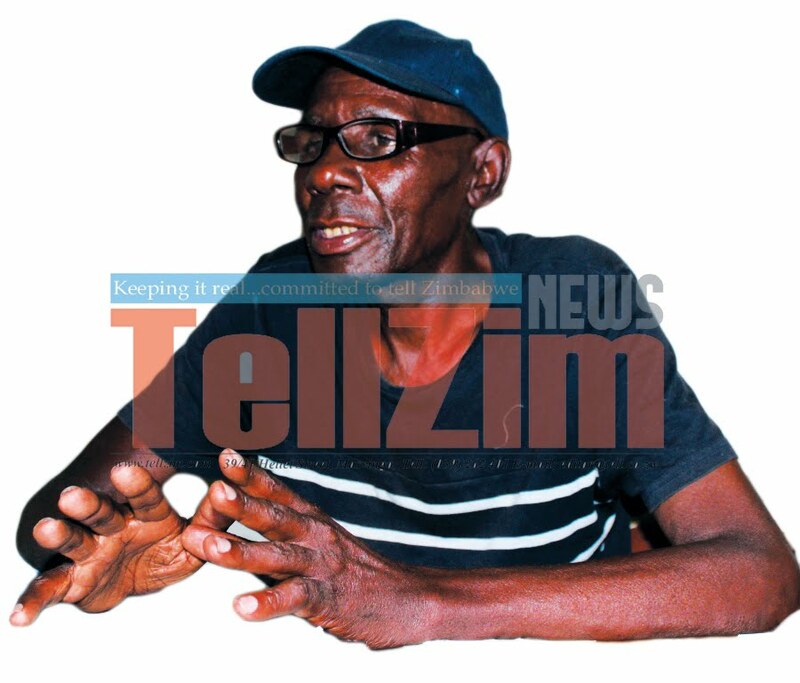 Zimuto died in the early morning hours of Tuesday, October 18 2016, at his mother's rural homestead in Mugoni, Gutu district. Though no cause of his death had been officially ascertained by the time of going to print, Zanu-PF provincial chairperson, Amasa Nhenjana said Zimuto had been having problems with his health for some time. "Cde Zimuto had been unwell for some time and it is tragic that he has left us so early. We had expected him to live and continue working for the party and the country," said Nhenjana. He described the late radical war veteran as a dedicated party cadre. "We are really saddened by the loss we have suffered. We have made submissions to the relevant structures to see if he can be declared a hero and we are awaiting the decision," Nhenjana said. Provincial war veterans leader, Tendeukai Chinooneka said he was devastated by Zimuto's death. "It is very sad indeed; Cde Black Jesus was a hard worker who had the interests of the party and country at heart. He will be greatly missed," Chinooneka said. Zimuto staged the one man march to Harare and carried a cross to the British Embassy, demanding to be crucified unless Britain agrees to bankroll the country's agrarian reforms. After his petition to Queen Elizabeth had been met with derision by Whitehall bureaucracy, Zimuto single-handedly invaded a white commercial farm close to the intersection of Gutu - Chiredzi and Masvingo - Mutare highways in 2000, helping to trigger the Land Reform programme. He went to Zambia to join the war as a young boy in 1973 and later became a member of the ZIPRA command. Alongside the late Chenjerai Hunzvi and current Buhera South legislator Joseph Chinotimba, he vigourously campaigned for Zanu-PF in the 2000 parliamentary elections and other successive elections.